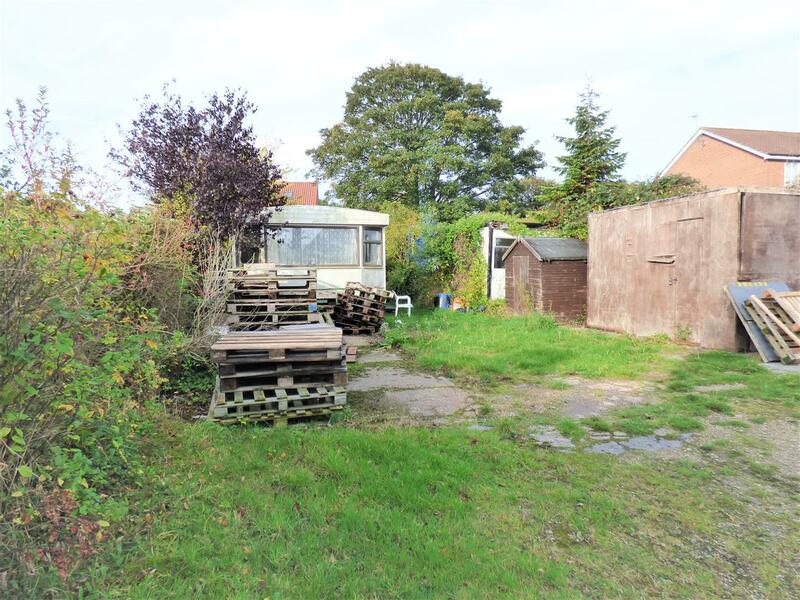 The property is positioned centrally within the village which straddles the A1033 Hull to Withernsea Road and is approached from Main Street. 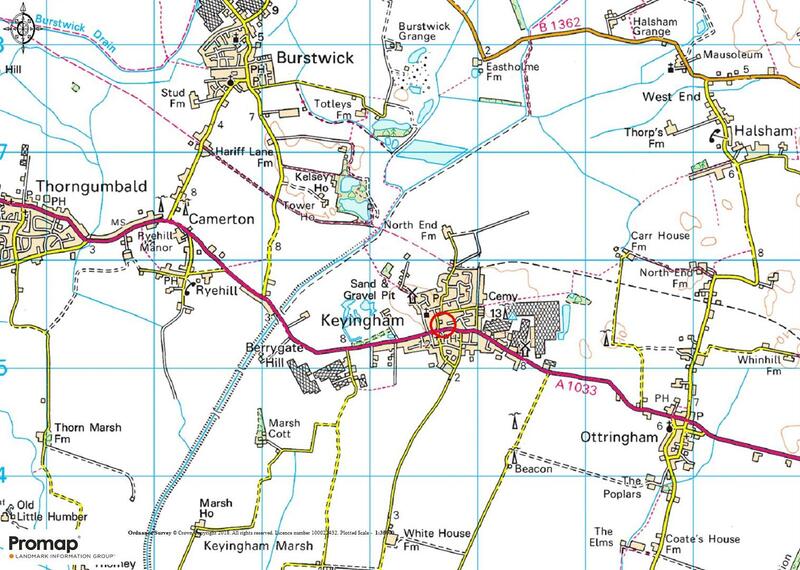 Keyingham is a relatively large village, located approximately four miles southeast of the Market Town of Hedon and approximately ten miles from the City of Hull. The village has a number of services including a Post Office, shop, GP surgery, primary school, village hall, two public houses and a petrol station. Alternatively, please contact the selling agents offices who will be pleased to provide a copy of the Notice of Decision. All mains services are connected to the site. 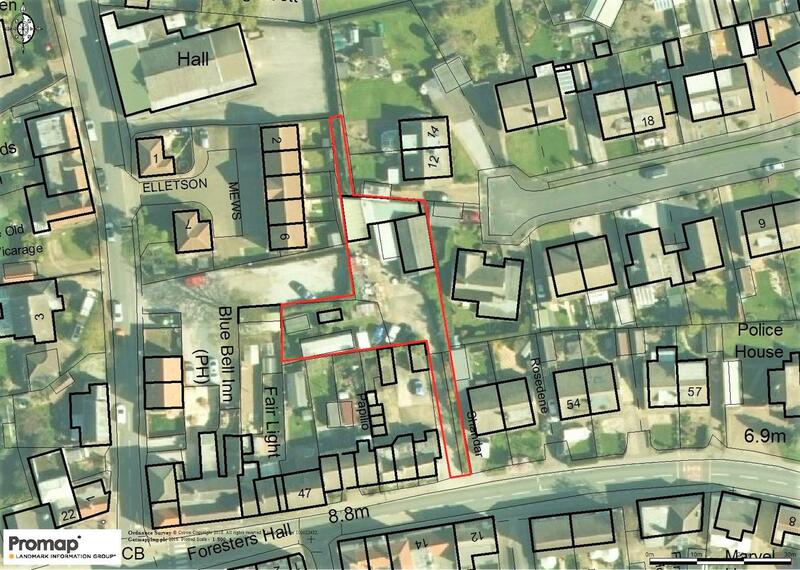 The property has been occupied by the owners business and vacant possession will be granted upon completion. The completion date has been fixed for 28 days after the date of the auction. The site is offered for sale By Public Auction. 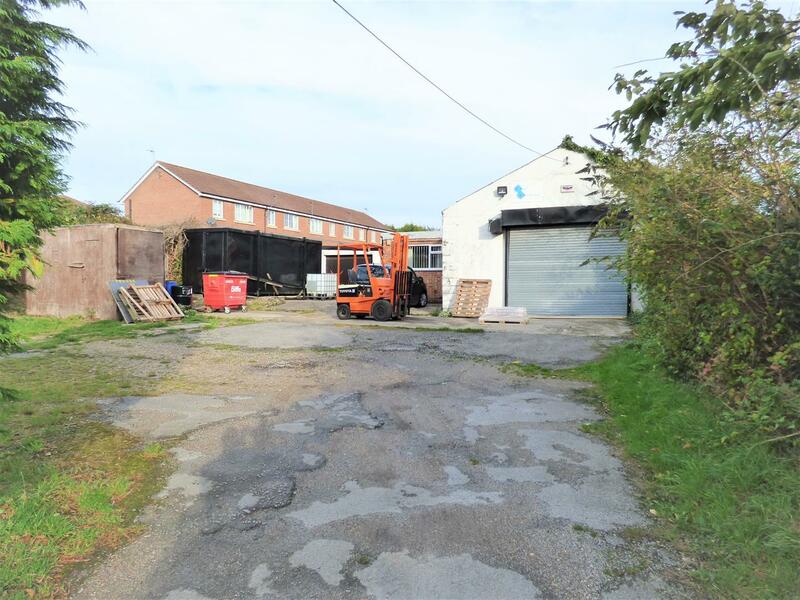 It will be sold subject to the Law Society Contract and Conditions of Sale which will be available for inspection 7 days prior to the date of auction at both the solicitors and auctioneers offices. Intending purchasers are advised to make any enquiries relating to these contracts and conditions of sale prior to the date of auction as it is not intended to have these read out at the sale. In addition to the purchase price purchasers may be required to reimburse the vendors search fees and possibly the solicitors fees. These will be declared by the auctioneer prior to the lot been offered for sale, but should you wish to establish if these are relevant/payable in relation to this particular lot, please contact the auctioneers beforehand. All prospective purchasers MUST provide TWO FORMS OF PROOF OF IDENTITY at registration immediately prior to the auction to be able to register to bid. (Two buyers etc - two forms of ID each.) CASH AND CARD WILL NOT BE ACCEPTED FOR PAYMENT OF THE DEPOSIT. DEPOSITS CAN ONLY BE PAID BY A BANKERS DRAFT, BUILDING SOCIETY CHEQUE, COMPANY CHEQUE OR A PERSONAL CHEQUE. Strictly by appointment with the sole agents on (01482) 375212 / 330777. Please note these are likely to be on a block basis and further details will be available through the auctioneers and when viewing the property, these are business premises with potential hazards and we would ask you to be vigilant when making your inspection for your own personal safety. We would be pleased to provide independent marketing advice to prospective vendors with regard to offering property for sale in our future public auctions. For a free auction market appraisal, please telephone Leonards on (01482) 375212. If your property is presently available with another agent, please check that you are able to and will not incur any charge in withdrawing your property before instructing Leonards.